Simplicity at its best. The setting on the knob is the LPM delivered! 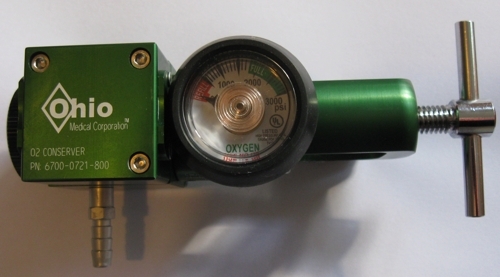 Oxygen & Air flow meters and regulators - Canadian designed and manufactured. Copyright © 2007 - 2018 Medical Repair Service Limited. All Rights Reserved.